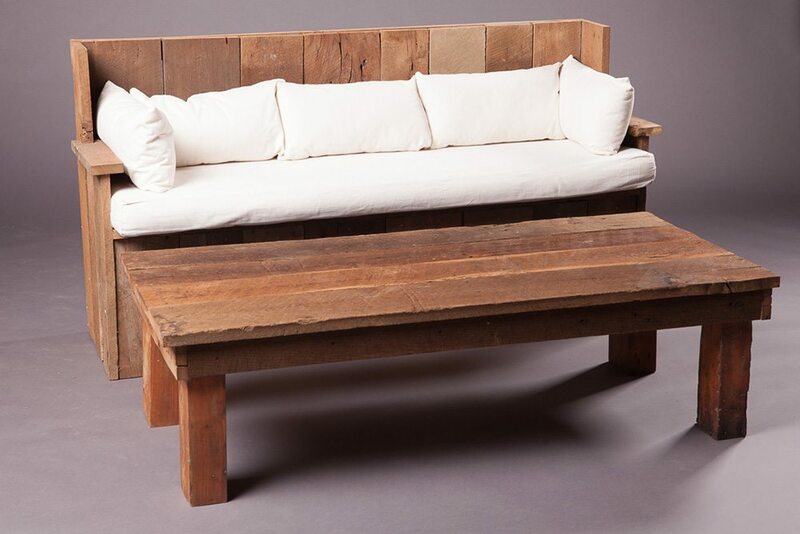 Sit a spell! 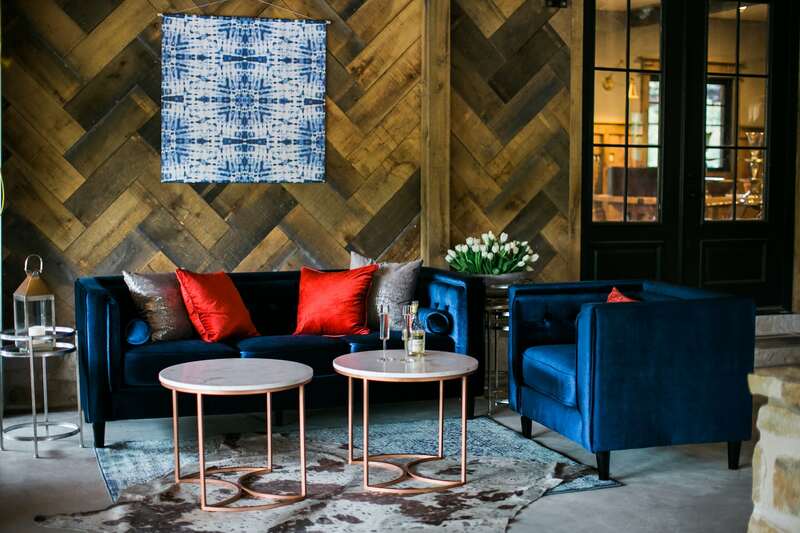 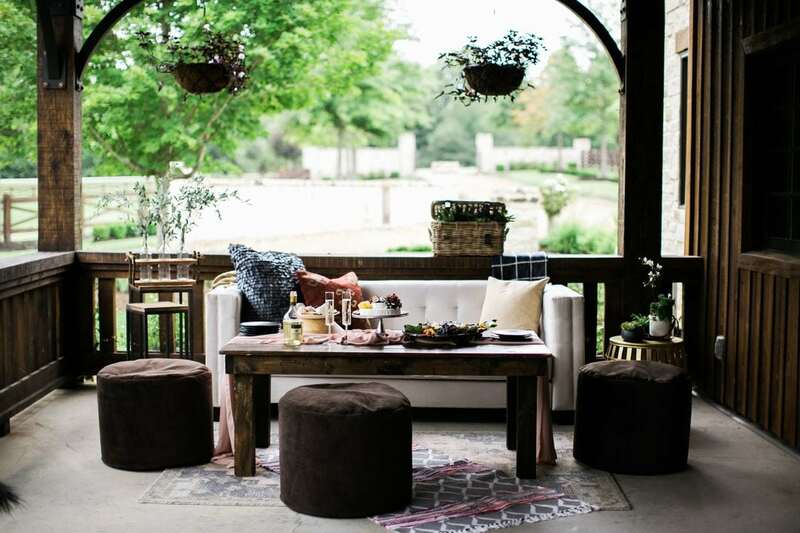 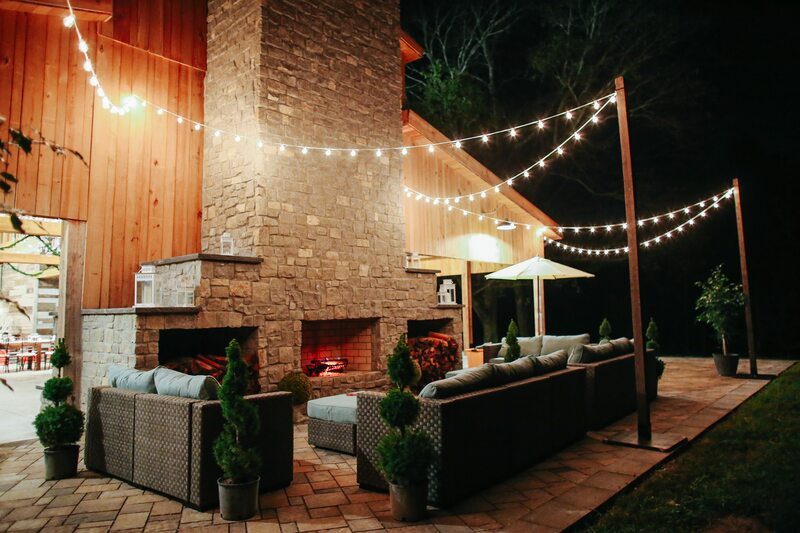 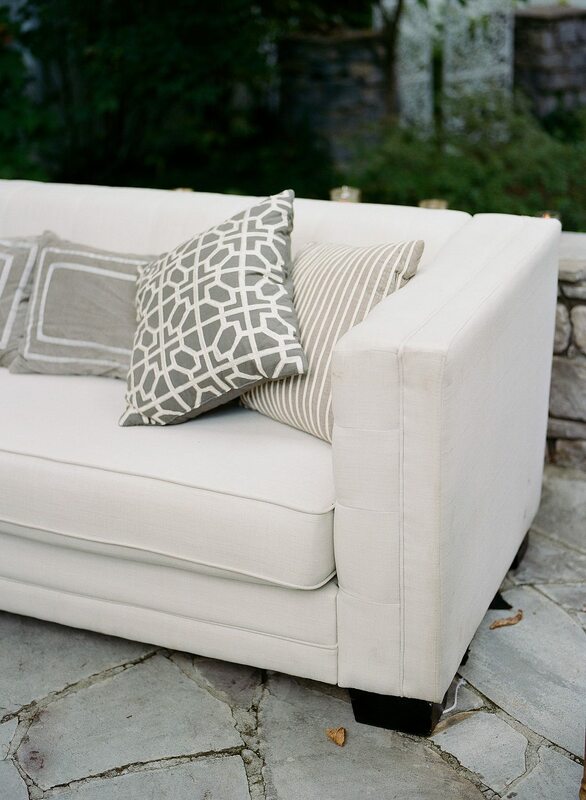 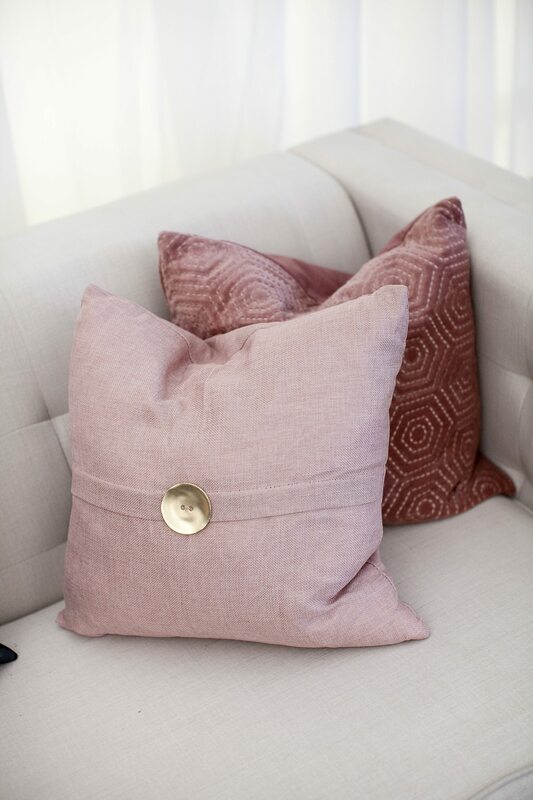 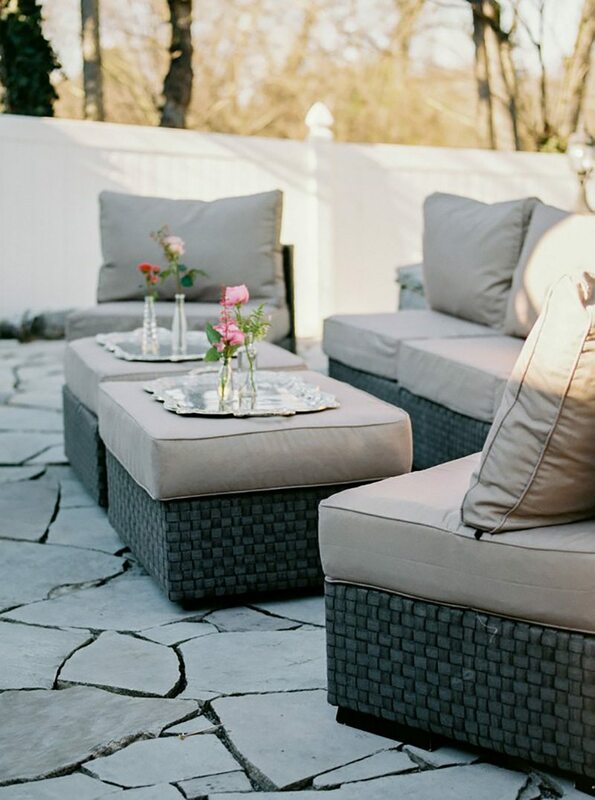 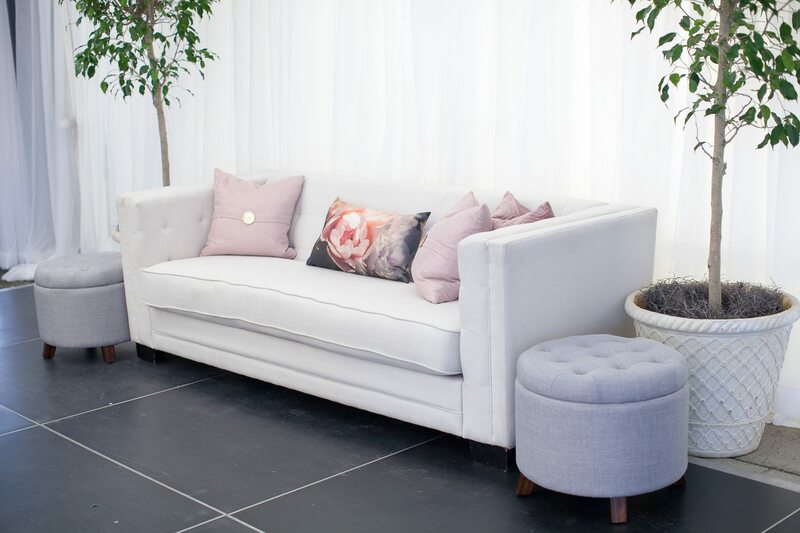 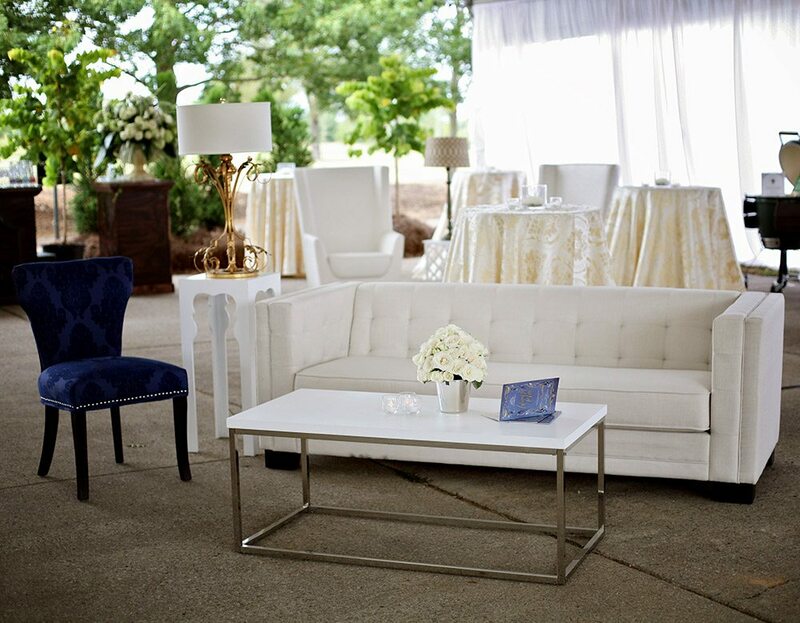 Lounges are popular for all types of events as a relaxed space for guests to gather. 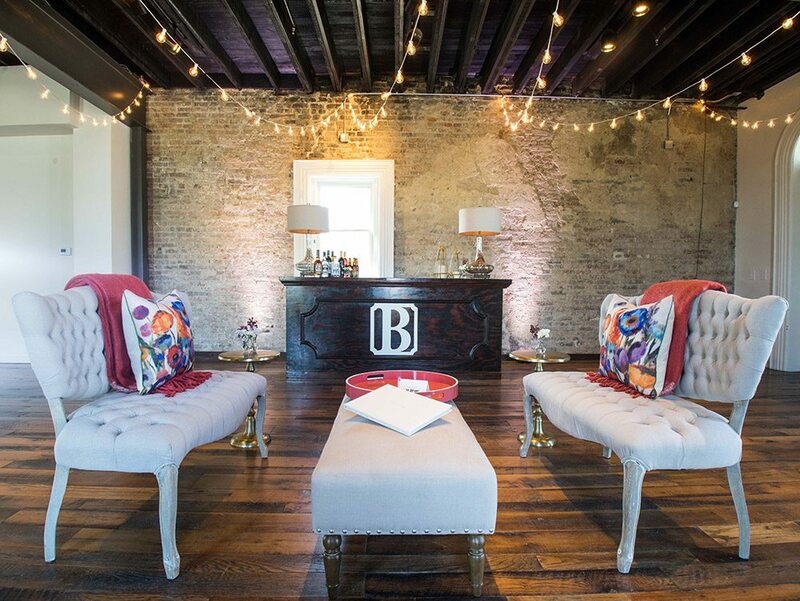 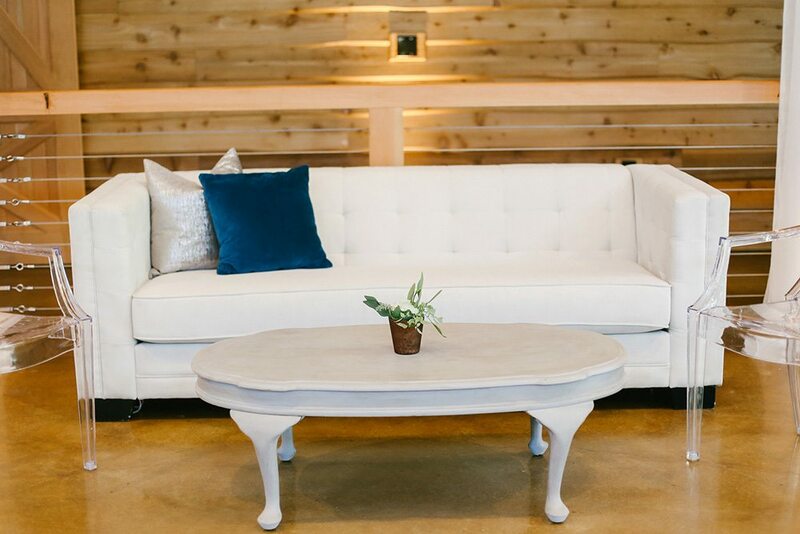 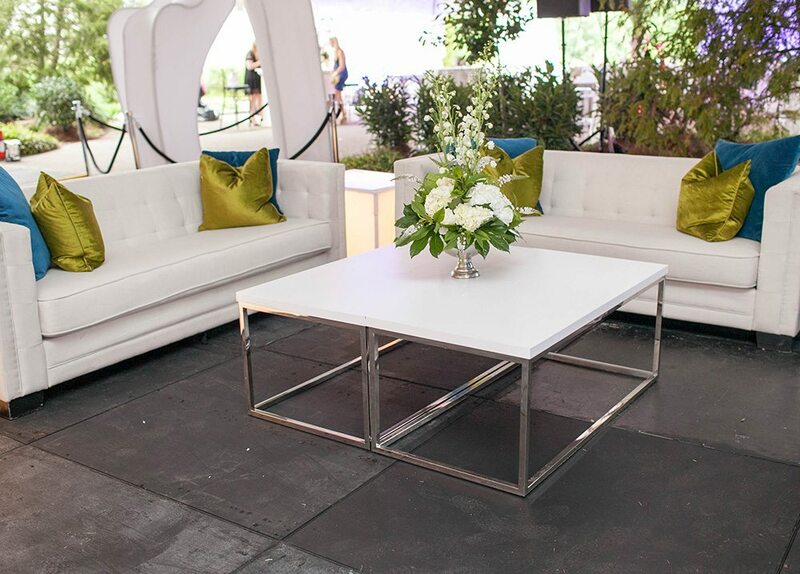 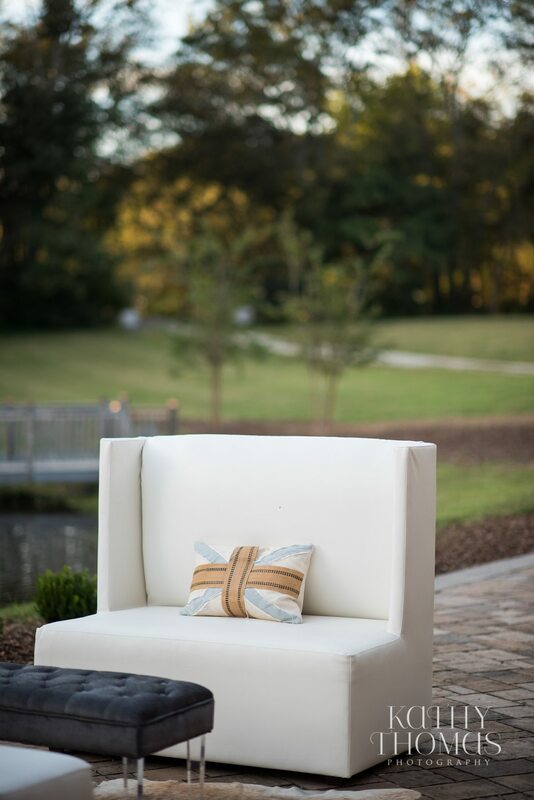 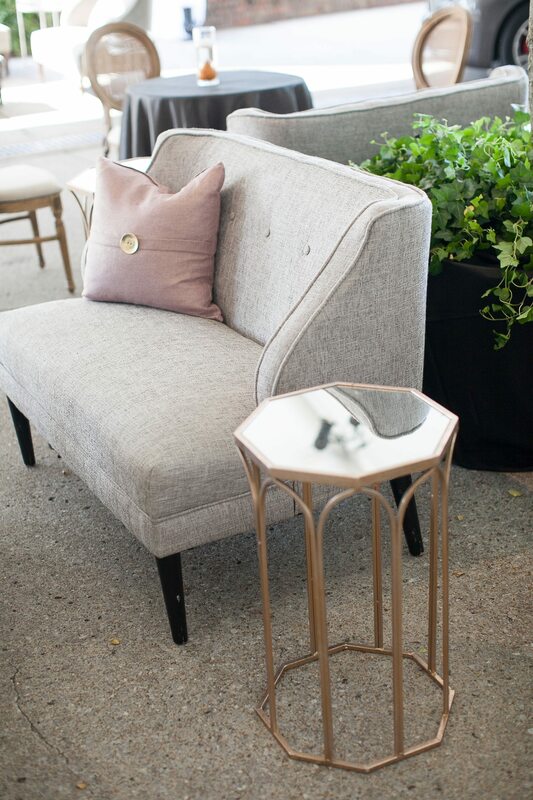 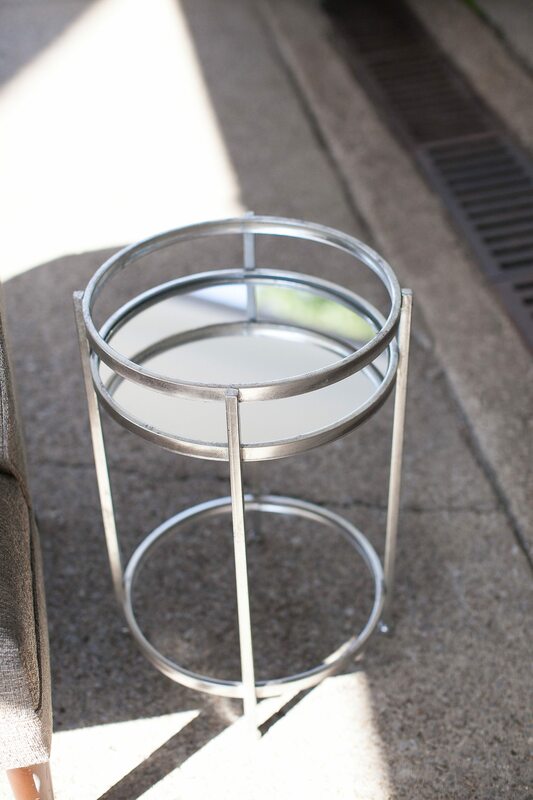 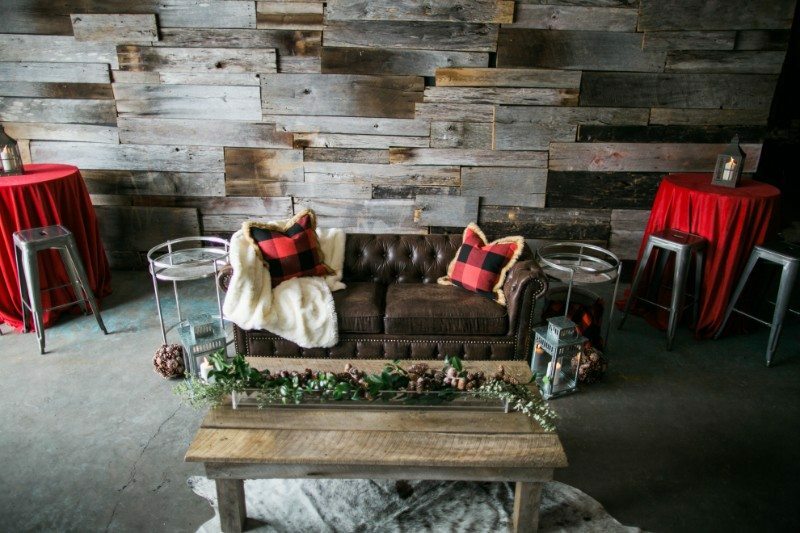 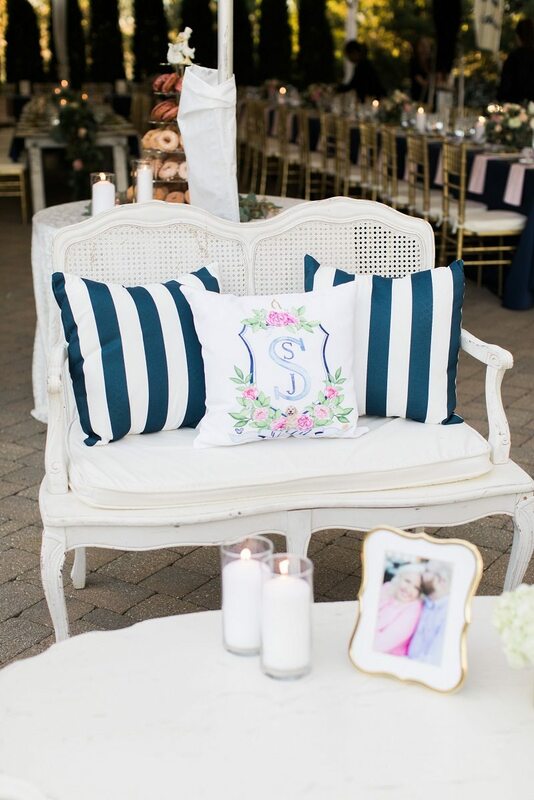 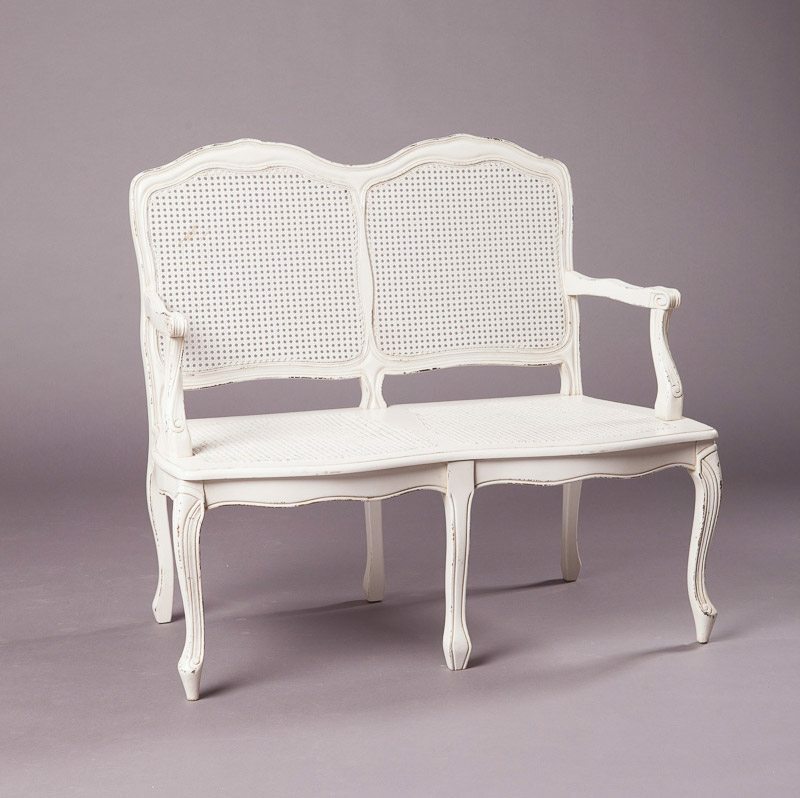 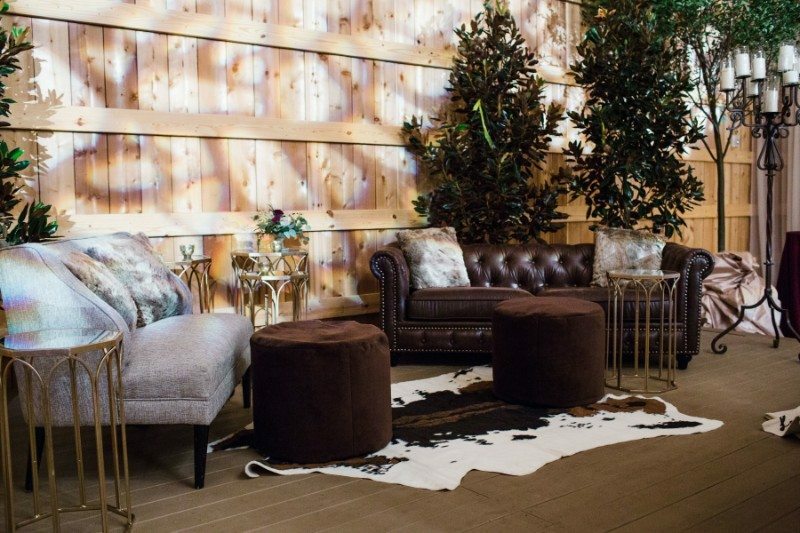 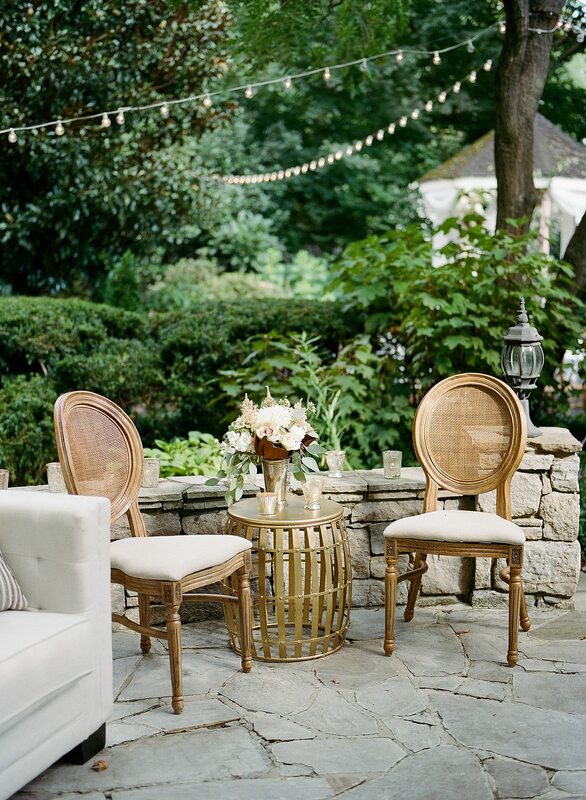 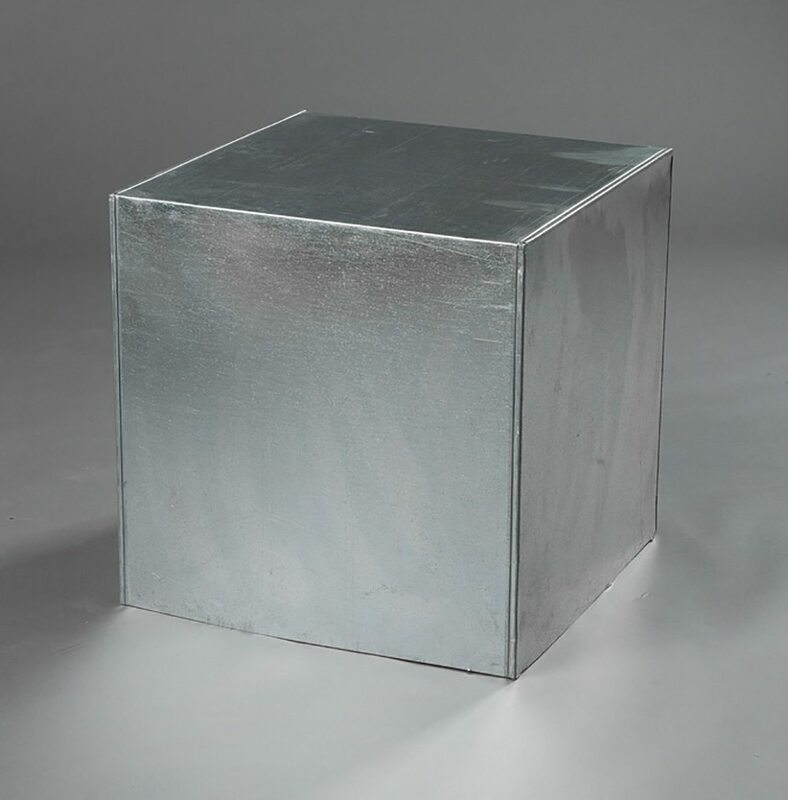 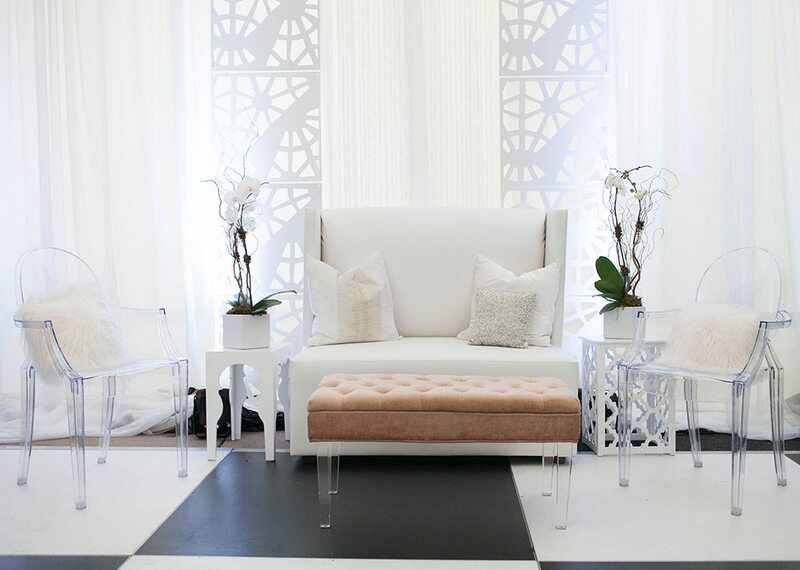 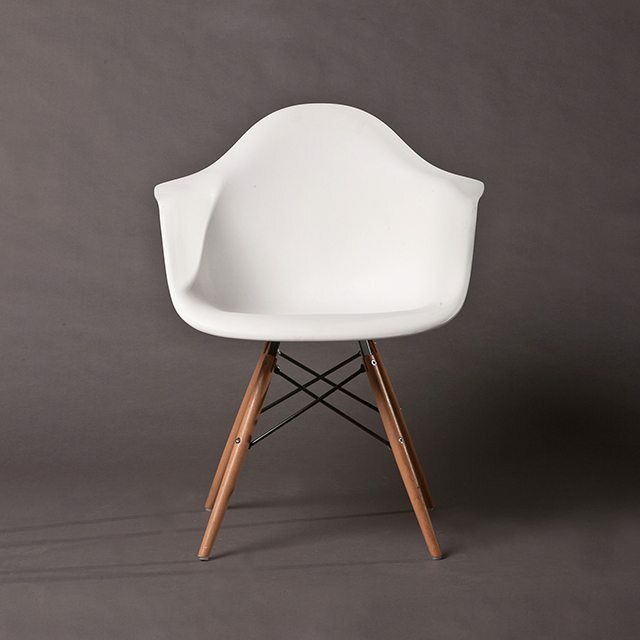 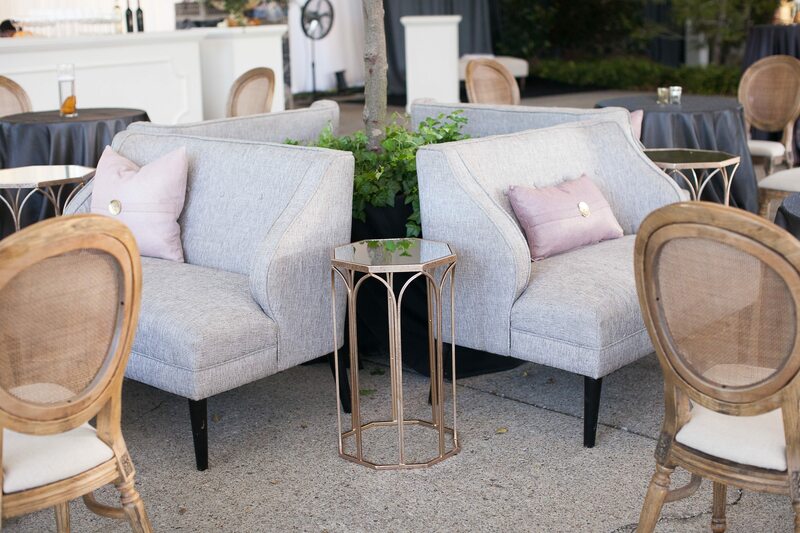 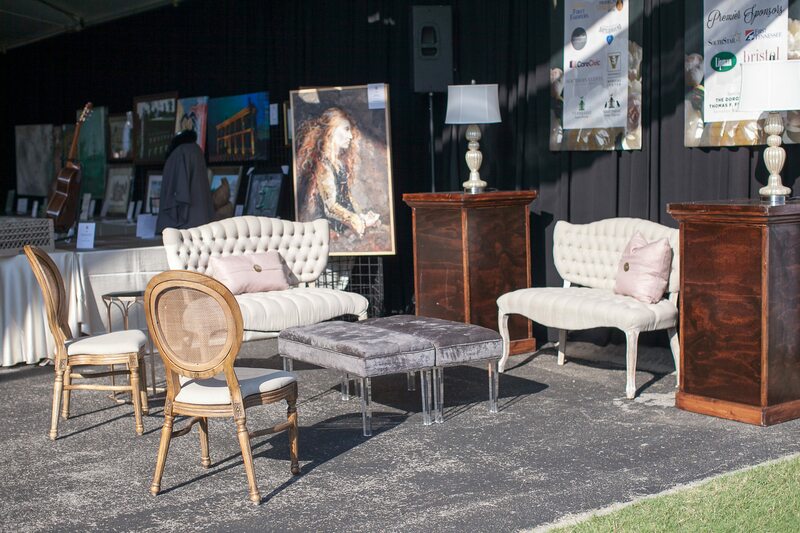 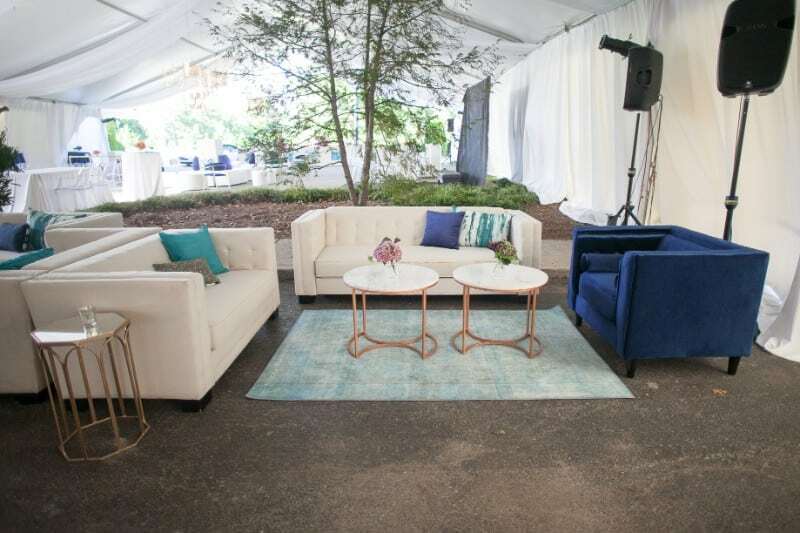 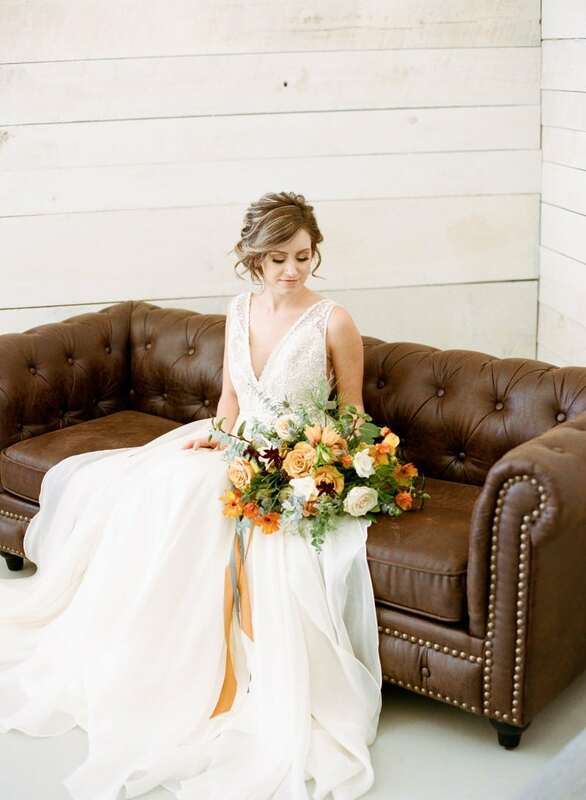 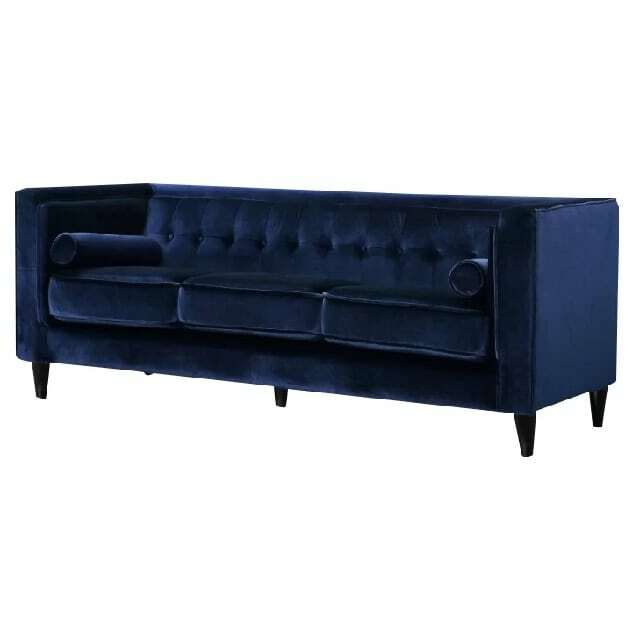 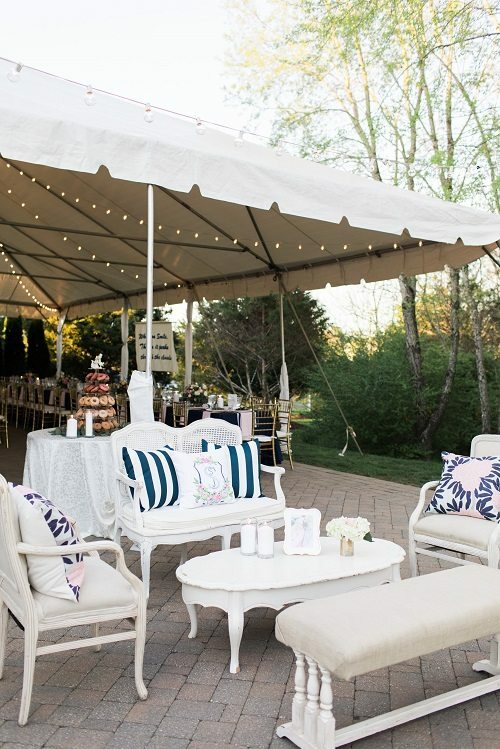 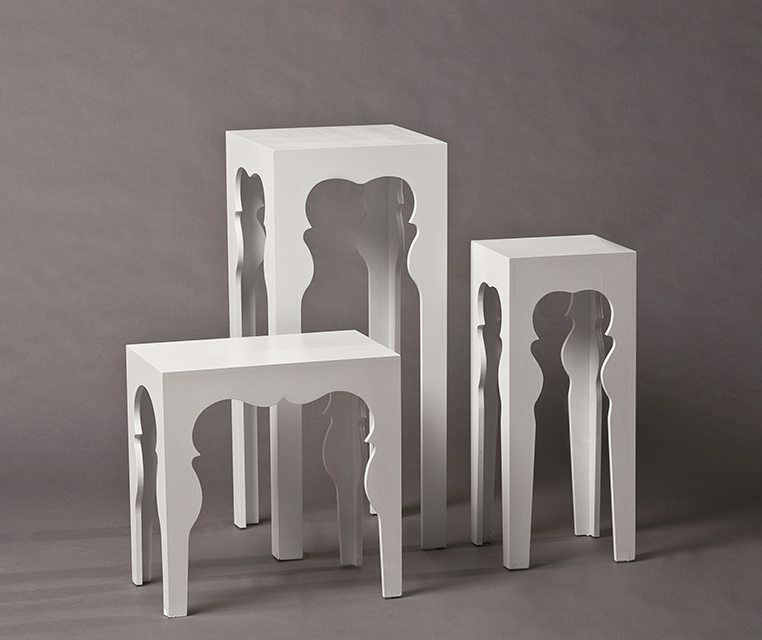 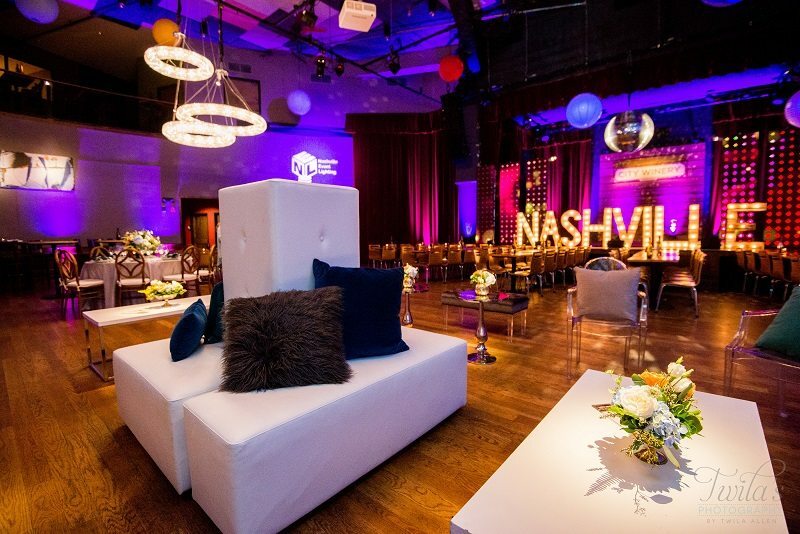 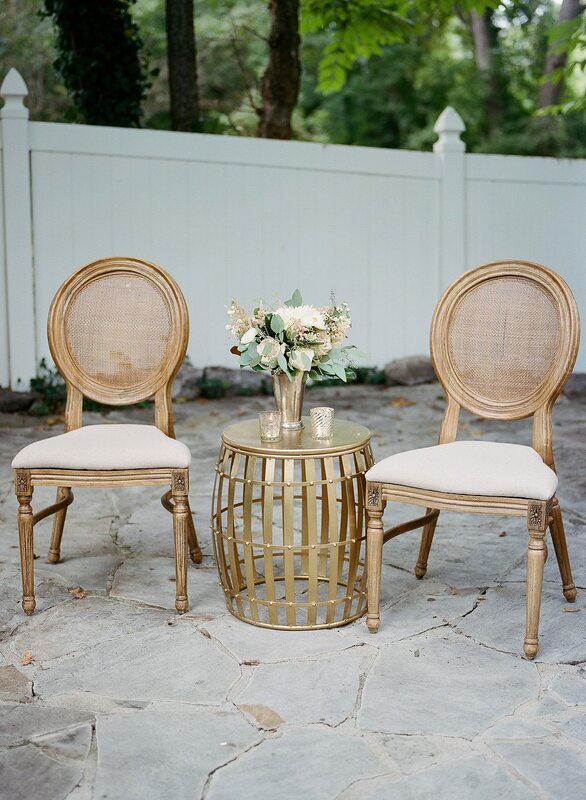 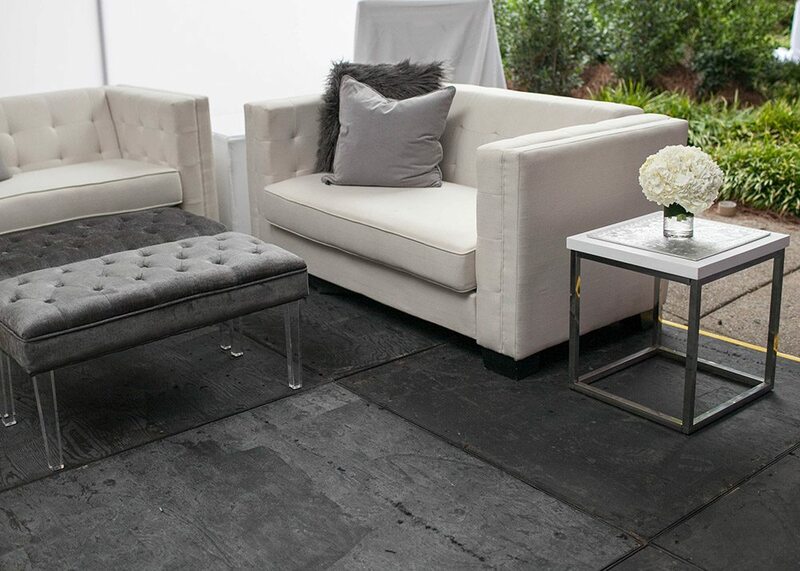 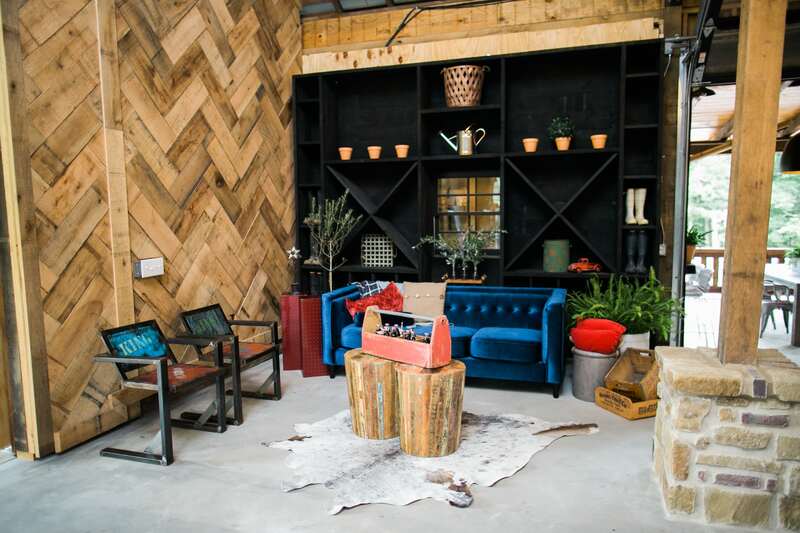 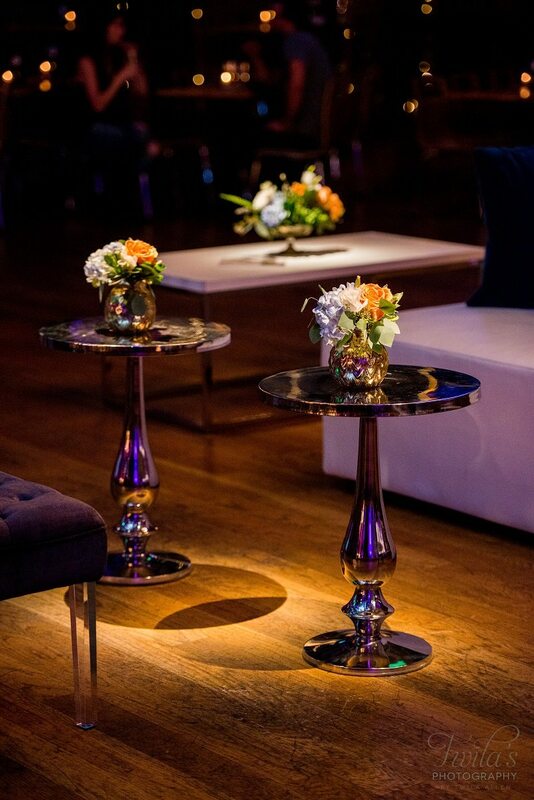 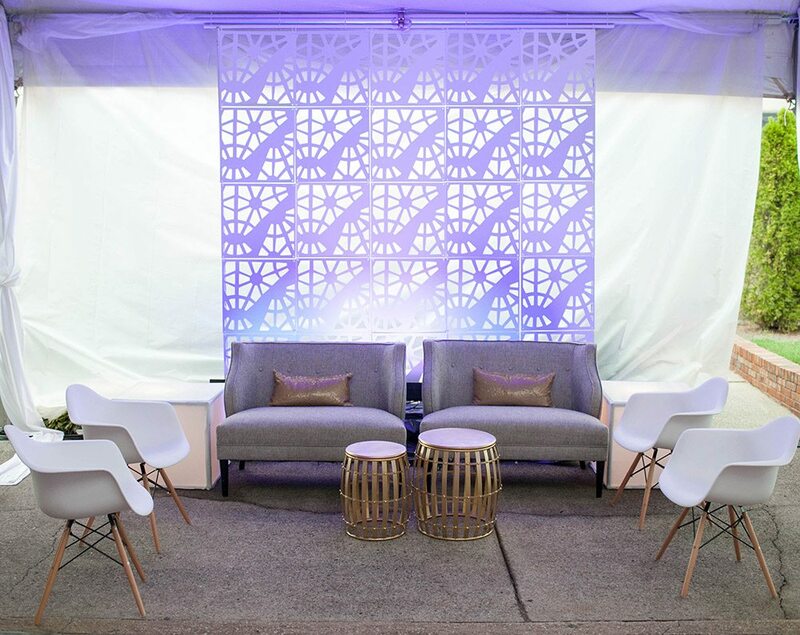 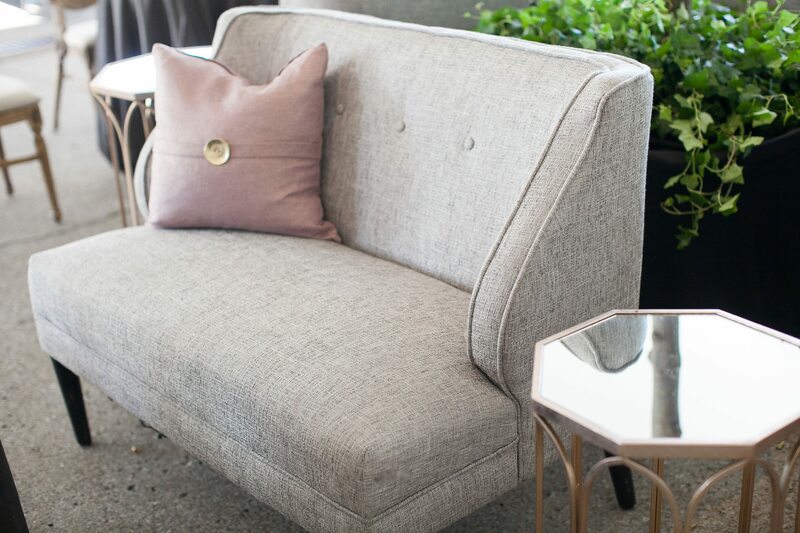 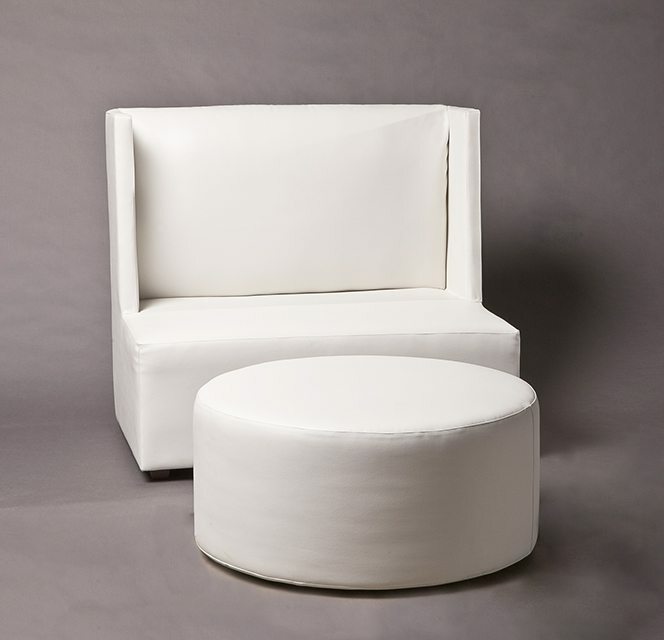 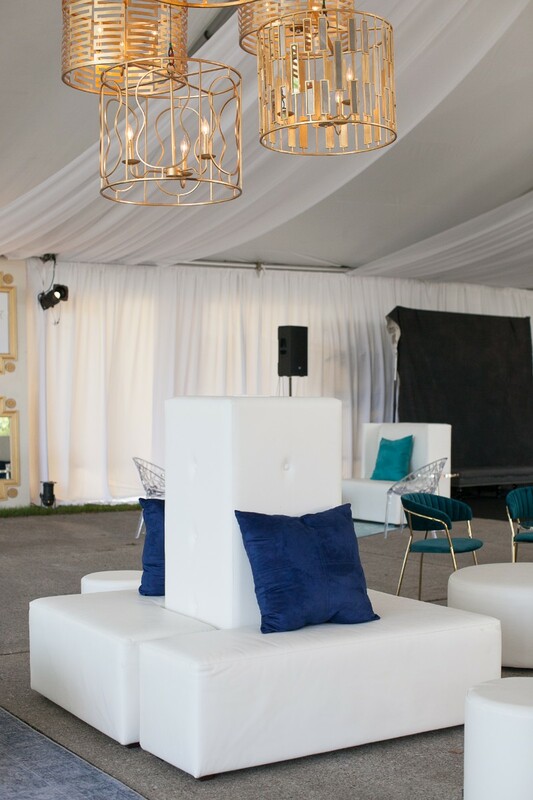 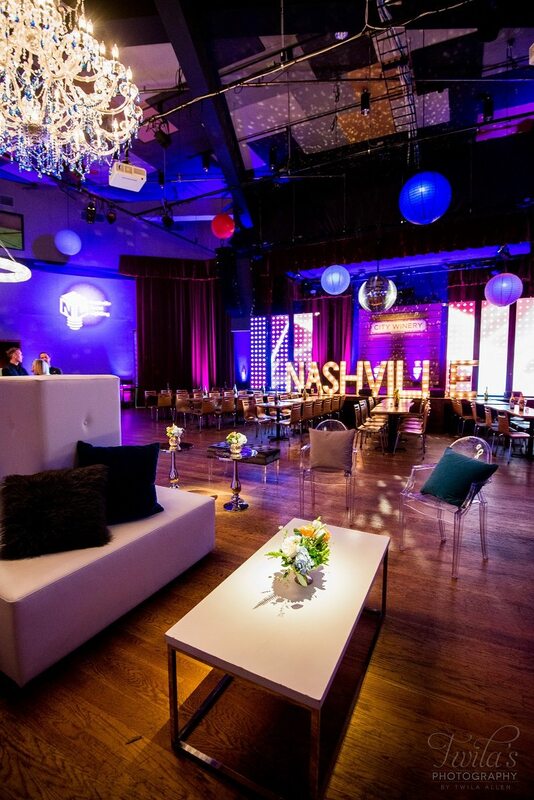 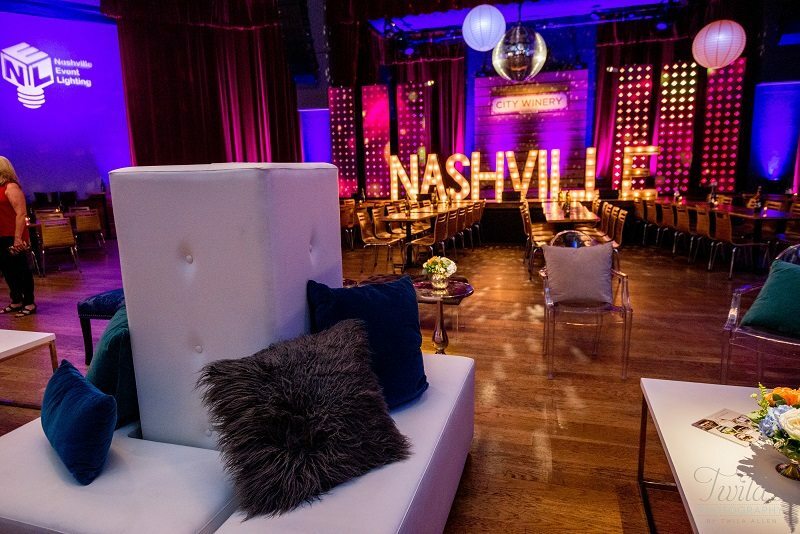 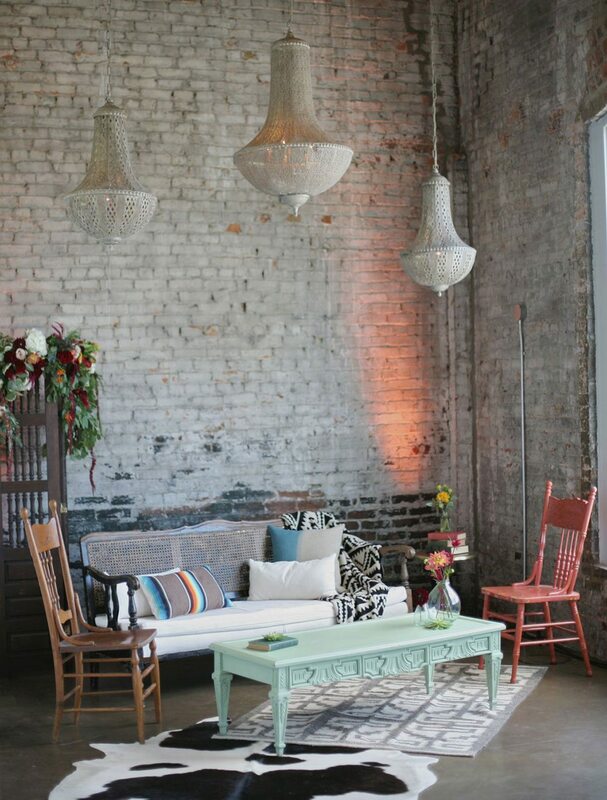 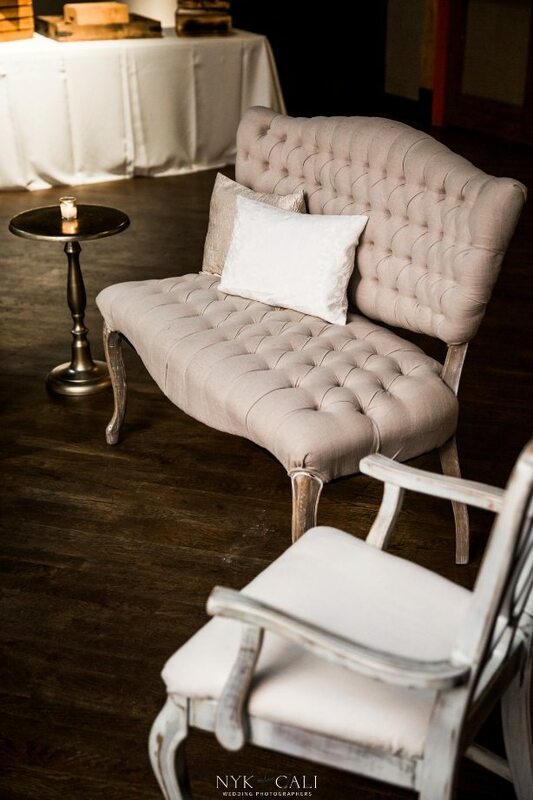 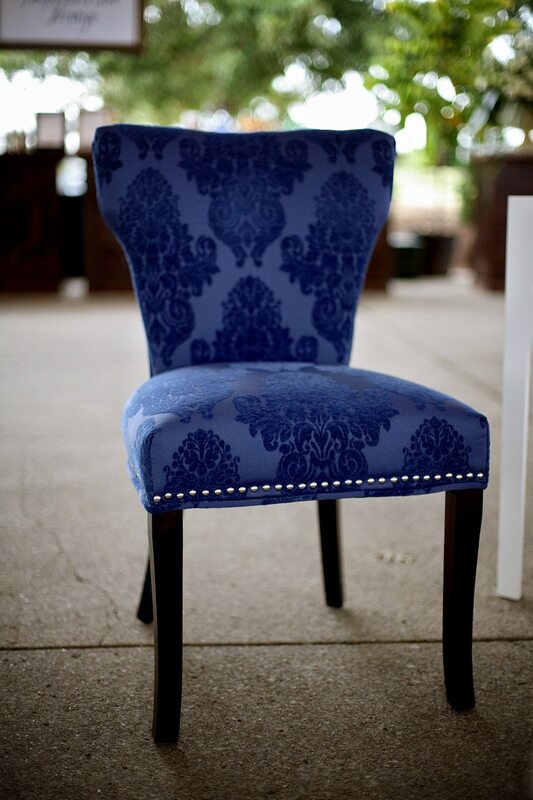 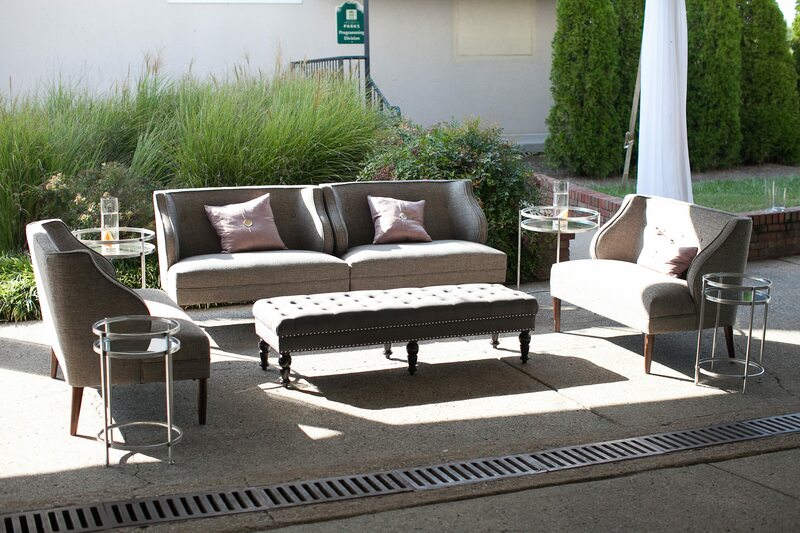 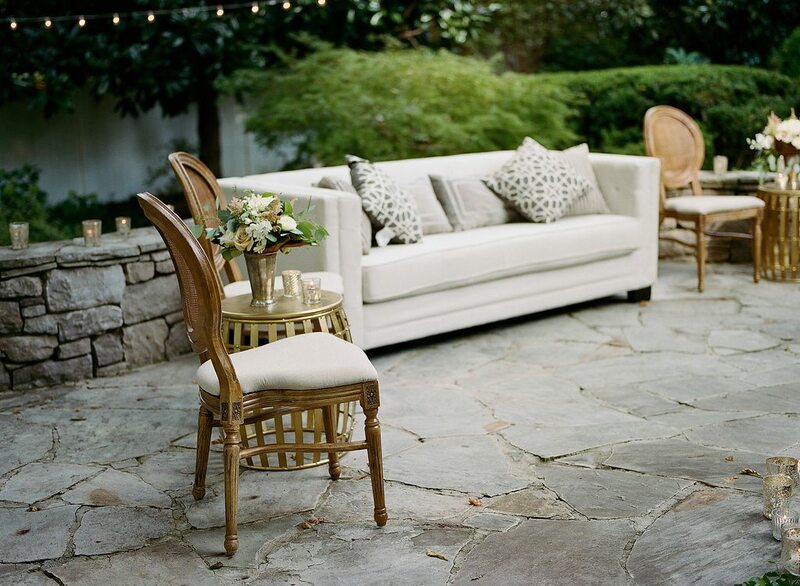 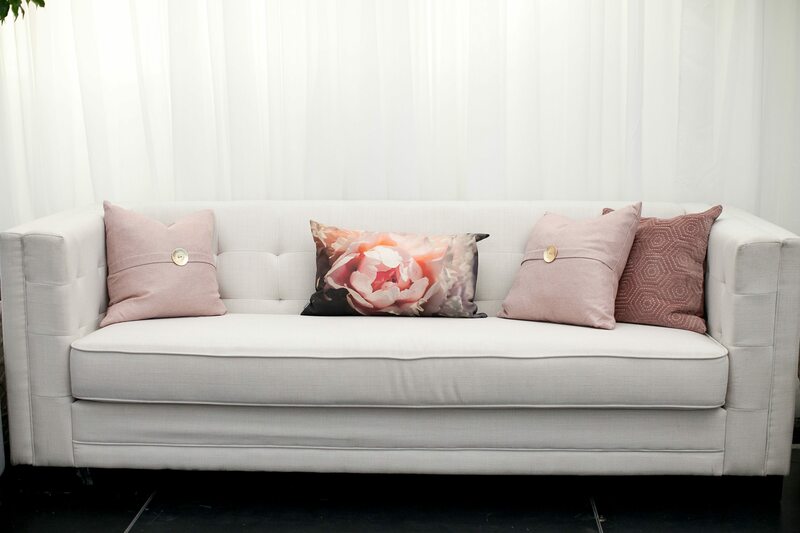 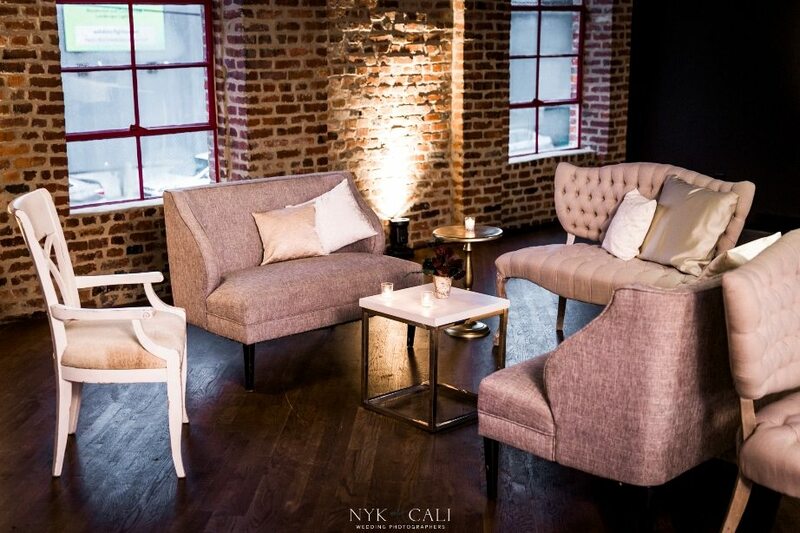 Whether your event is vintage, modern, upscale or luxe, we have distinct furniture for rent!